Markets are a great way to spend an evening in Surfers Paradise – the night markets are on from 5pm on Wednesday, Friday and Sunday nights. It’s great for a wander – there are plenty of cool things to look at, plus live music and a great vibe. 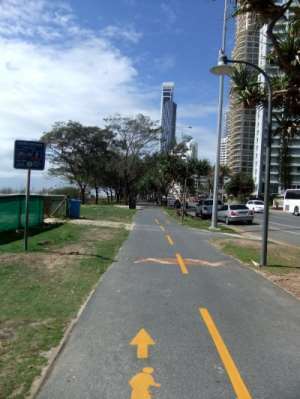 If you walk down the beachfront path from The Shore Holiday Apartments towards Cavill Avenue and the middle of Surfers Paradise, you’ll come across them. The markets run along the path for a few hundred meters.